"I thank my lucky stars for my family. I've been through some incredibly dark times and although I’ve made many steps forward, I still get anxious and paranoid. This is how I came up with the idea for the video for Lucky Stars - when I feel anxious, I feel like people are staring at me as if I’m from outer space… So I donned an astronaut suit for the entire video." The singer-songwriter has also released further specifics about the album, sharing both the tracklist and cover art, viewable below. The Jon Maguire-produced record will be accompanied by a UK tour which kicks off on May 2 in Inverness and includes a sold out show at London’s Omeara. 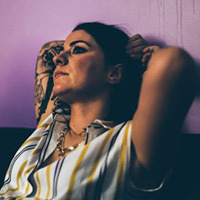 Click here to compare & buy Lucy Spraggan Tickets at Stereoboard.com. Lucy Spraggan has announced a new album and UK tour. 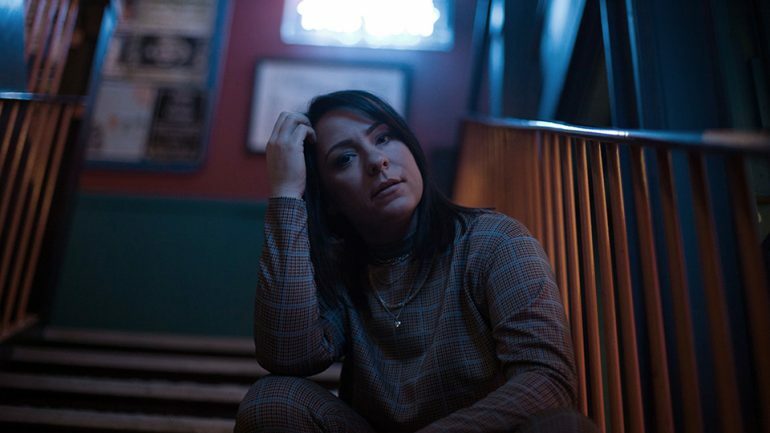 Lucy Spraggan has added two Irish shows to her autumn tour plans. Lucy Spraggan will tour the UK in October.